Steven loves to cycle. He is a qualified British Cycling coach and mountain bike leader. If something has two wheels and no engine, Steven will try to cycle it. 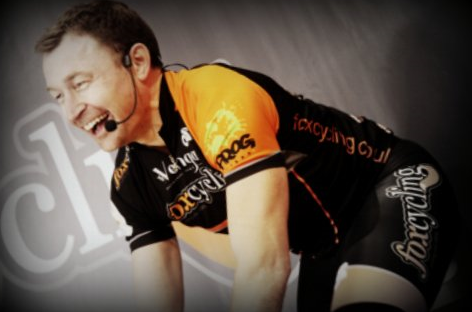 Steven is a qualified level 2 PTTLS trainer, experienced cyclist and indoor cycling instructor. Steven is passionate baout getting people riding and using this as a catalyst for enabling them to thrive. He's not bad on a unicycle either, as long as he doesn't have to go round corners.